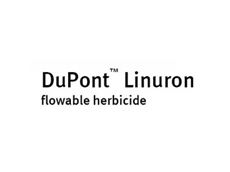 Linuron herbicides from AgNova are effective weed control solutions applicable as a flowable liquid or dry flowable granule. 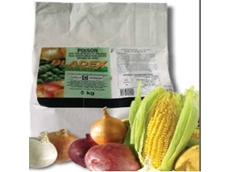 United Phosphorus Ltd provides awide range of fungicides, fumigants, miticides and insecticides. 24/07/08 - Sipcam Australia provides an extensive range of fungicides, insecticides and herbicides. Boomer fungicides have been specifically formulated for commercial applications.